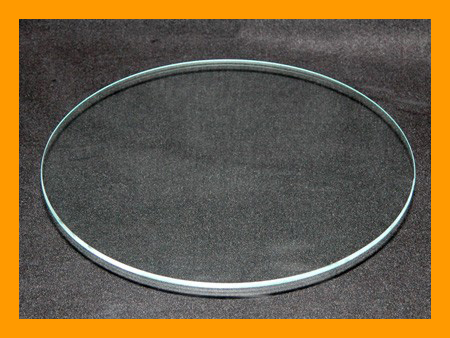 Shipping & Returns for Behrenberg Glass Co.
With the high demand on our products we are presently shipping orders in 4-10 working days. Express shipping needs to be ordered by 11 am to be shipped the same day, if the items are in stock. 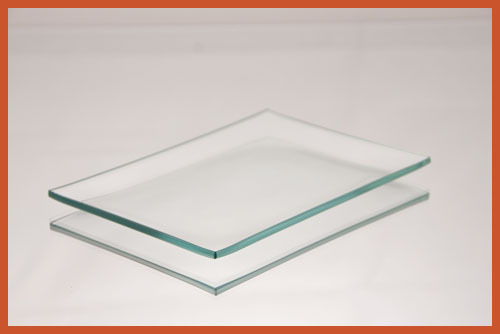 Behrenberg Glass Company's Goal is to provide every customer with quality products and great service. We want our customers to be satisfied with every purchase they make. If we fall short of your expectations, please let us know. We will strive to fix your order. 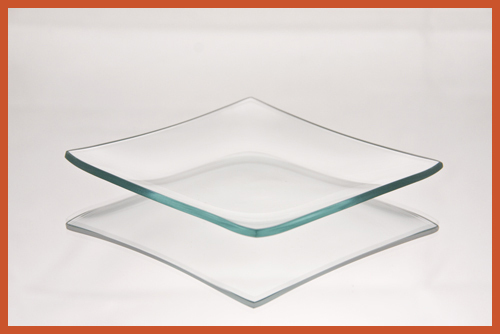 Behrenberg Glass Company relies on good references from good people like you. Any and all return questions should be within 30 days of purchase. After 30 days our glass is nonrefundable or returnable. Behrenberg Glass Co. Consistently the Best Quality, Quick Delivery, and always made in the USA.